The Coolpix A utilizes the same 16.2-megapixel Nikon DX (23.6 x 15.6mm) CMOS sensor found in the D7000, so we expect the sensor measurements to be very close to Nikon’s DSLR. The Coolpix A sensor unit does not incorporate an optical low pass filter, however, which could have an impact on the Sensor Scores. Historically used to smooth out the unwelcome colored pattern effect of Moiré, which is caused by very tiny details such as fibers that are too fine for the sensor to record, an optical low-pass filter applies a gentle Gaussian blur filter to remove the effect. Without the filter Moiré can occur but it also makes it possible for the sensor to record superbly detailed images with greater levels of definition that aren’t usual possible, particularly for a compact camera. 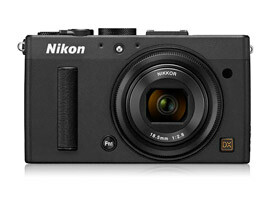 The Nikon Coolpix A is the first Nikon compact to feature a large APS-C sensor and comes with a fixed 18.5mm f/2.8 NIKKOR lens to meet the demand for lightweight cameras that produce great image quality. 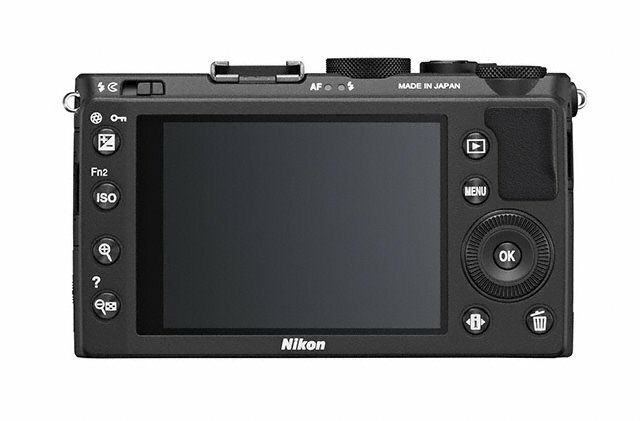 Combine that DX sensor with a fixed prime 18.5mm NIKKOR lens (28mm equivalent), that Nikon claims “offers exceptional definition throughout the entire aperture range and all optical aberrations are minimised”, and you have the potential for high quality images from a small compact camera. For image processing the Coolpix A uses Nikon’s EXPEED 2 processing engine, previously used on their DSLRs such as the D7000, and Nikon’s Active D-Lighting controls to adjust Dynamic Range during processing with a choice of six processing options for different lighting effects. Alongside the DX sensor and 18.5mm fixed lens the Coolpix A offers 1080p HD video in 30/25/24fps, 4 fps burst shooting together with WI-FI compatibility allowing the transfer of images wirelessly to smart devices via an optional WI-FI dongle. 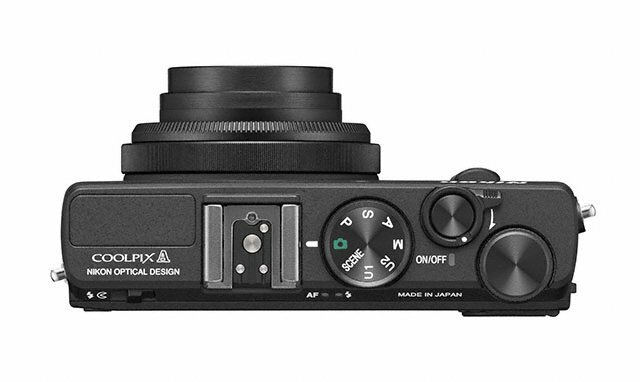 For media the Coolpix A takes SDHC, SDXC or UHS-I compliant SD cards, is compatible with the optional GPS-1 GPS device to “Geotag” images with latitude and longitude coordinates and for those who prefer a traditional viewfinder the optional DF-CP1 attachment connects via the camera’s hotshoe. The pop-up flash boasts a Guide Number of just 6, the rear LCD screen is the same 3.0in 921k dot model used on their flagship DSLR the D4 and ISO sensitivity extends between 100 – 6400 with an expanded maximum sensitivity of ISO 25600 available.